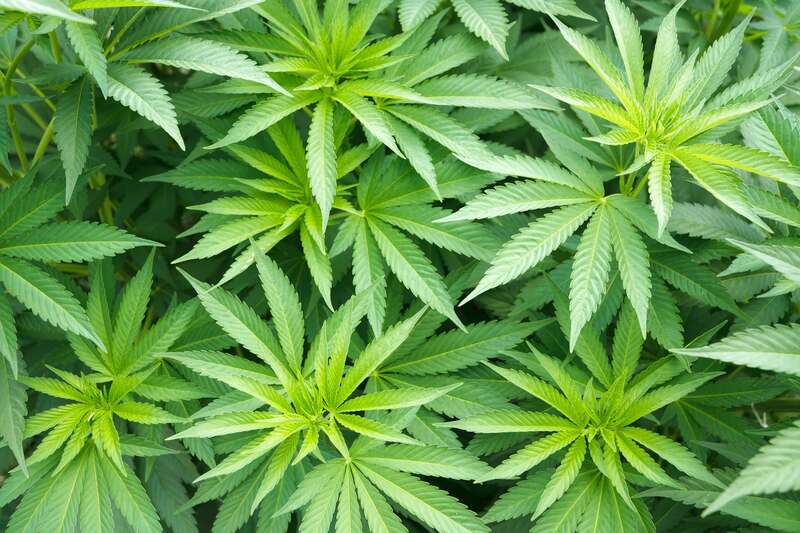 Avoid talking about it It is always recommended to not talk about growing marijuana to anybody. Mostly, it’ll only make them jealous. Also, you won’t realize if your information has leaked out to the wrong person. 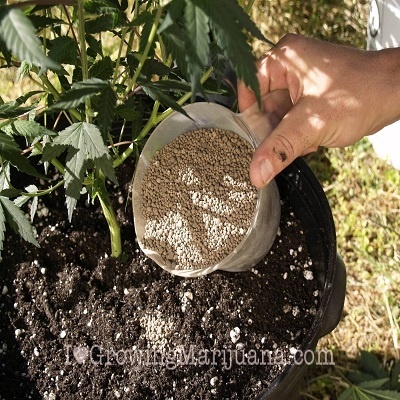 Don’t over water it This is one of the common mistakes people make while growing marijuana. Over watering the plants will kill them. Use the right fertilizer Many newbies mostly grab the old fertilizers from the garden store. The plants will grow but not as you want them to. Be active You can’t just plant them and hope for the best. Trim them, prune them, feed them, water them, pamper them, and make sure they’re getting enough light and ventilation. 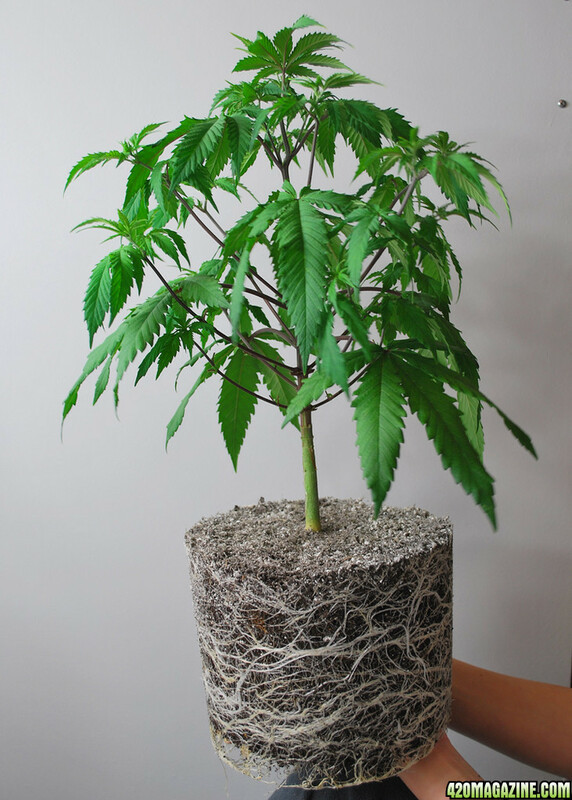 Don’t let the plant get root bound If the container is too small, they can get root bound and die. Make sure you shift the plants from smaller containers into larger ones after they’ve grown a little. Don’t prune the plant too much You may have heard that pruning a plant increases growth. 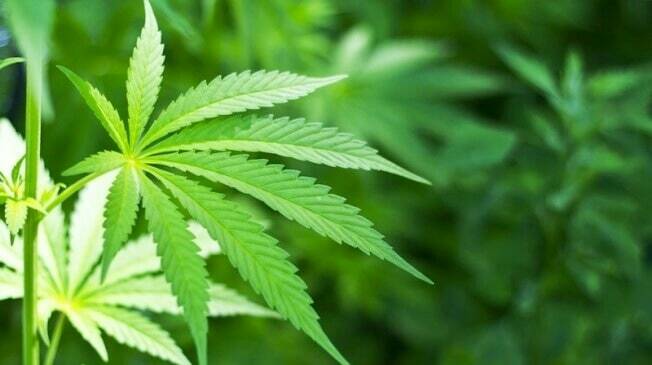 But there’s no need to prune down an entire marijuana plant. You’ll just end up weakening it or even killing it. 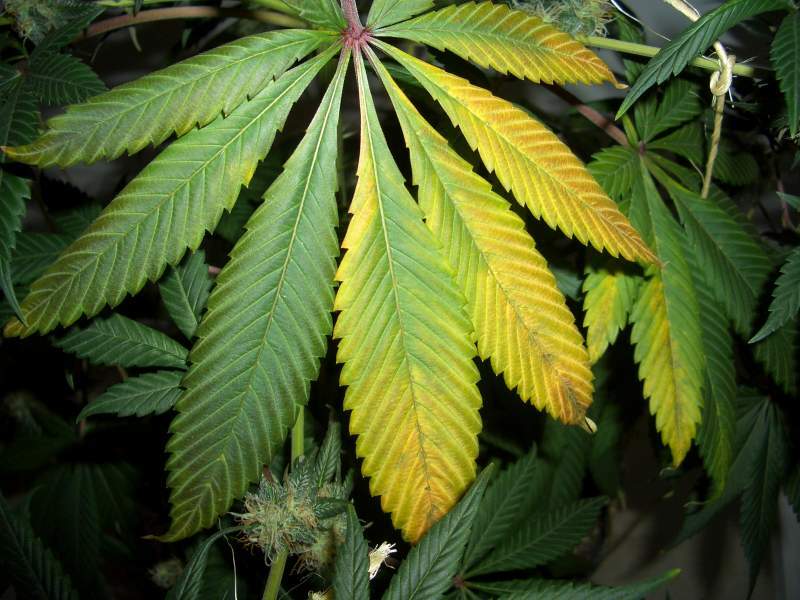 Don’t panic Some of the leaves might start to turn yellow or the plant will start to droop. But don’t panic! It might only be because of a lack of nutrients or proper light. Scroll more to read related articles!